Gone are the days of simply relying on newspaper, radio or TV ads to get your message across to potential customers. Today, marketing technology is transforming the way brands work with social influencers using artificial intelligence. 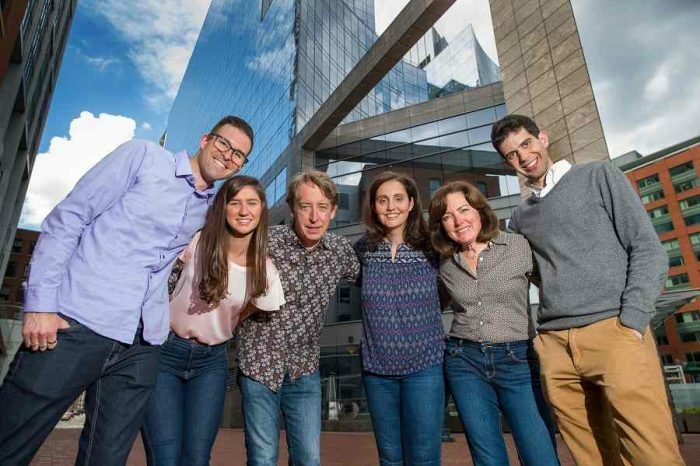 One startup that is leading the revolution is San Fransico-based Triller. 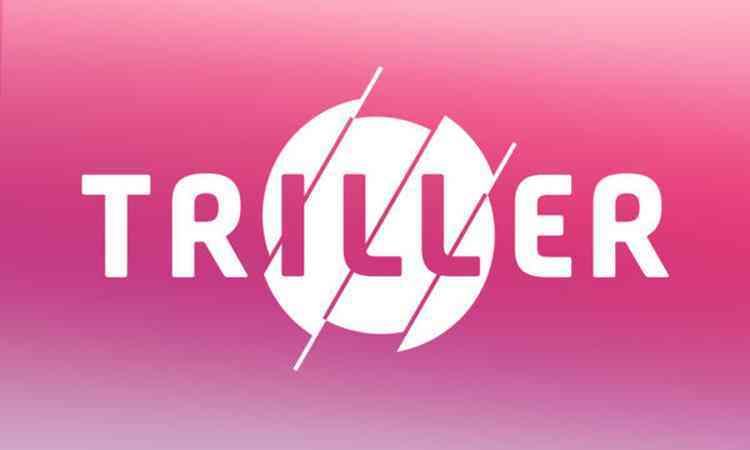 Triller, is an AI-powered music video app and talent discovery platform with more than 28 million users. 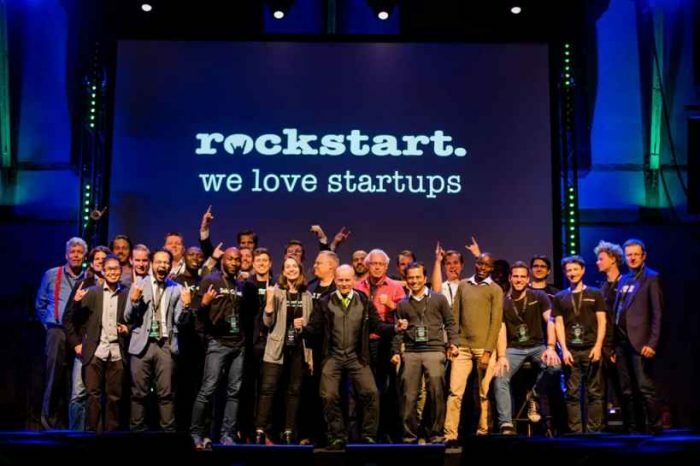 We covered Triller back in February this year when the company raised $5M Series A funding. Today, the company announced a new version of its flagship product, Triller 7.0. The new version is a complete refresh to the app’s design with a monetization structure for creators to raise money from fans, brands and music labels to meet purpose-driven goals such as college funds, new equipment to further their careers and more. 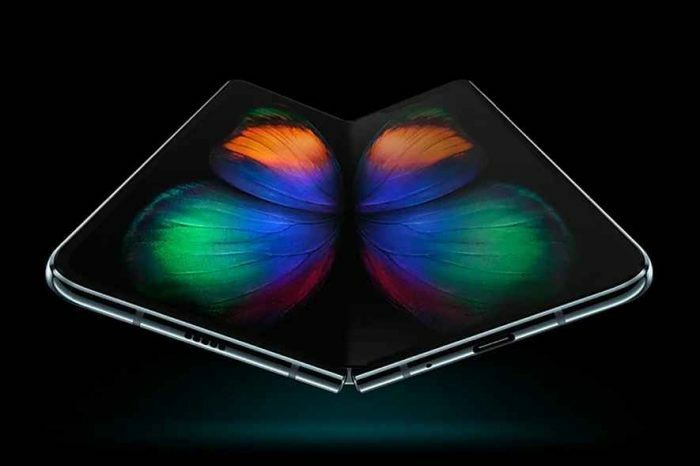 French influencer Lea Elui is the first person to put the new version to test and unlock the power of the new feature. She raised $50,000 in only three days to fund her first year of college. Founded in 2015 by David Leiberman and Sammy Rubin, Triller is an AI-powered music video app and talent discovery platform that allows users to create professional-looking videos in a matter of seconds. Pick a song, select the portion of the song you want to use, snap a few takes and with the tap of a button you have a celebrity-quality music video starring you and your friends. Triller relies solely on organic growth and has more than 23 million downloads, with celebrities from Kevin Hart to Vanessa Hudgens regularly using the app to create their own music videos. 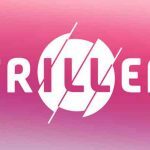 Triller raised a $4.5M seed round in May 2016 and a $5M Series A funding round in February 2018, with plans to expand its AI technology and develop the brand as a talent discovery platform. Triller profiles are now divided into two categories: users and creators. Creators can develop content and create goals to raise money, while users continue to create content and search for creators they’d like to support. Lea Elui, 17-year-old French lifestyle influencer with over five million followers on Instagram and 427,000 on Triller, is the first creator to raise money via Triller 7.0. Fans, brands and major music labels have already contributed to her $50,000 college goal. Lea created four new videos in three days to help spread the word and generated funds from over 3000 supporters. Triller’s AI-powered music video app is used organically by stars ranging from Kevin Hart to Vanessa Hudgens, and has more than 28 million downloads. The platform, available on iOS and Android, recently became ranked number 12 app in the US App Store and number four in the French App Store, both under the video category. Triller 7.0 is currently available to an invitation-only group of the platform’s top creators and will be available to all Triller users later this year.